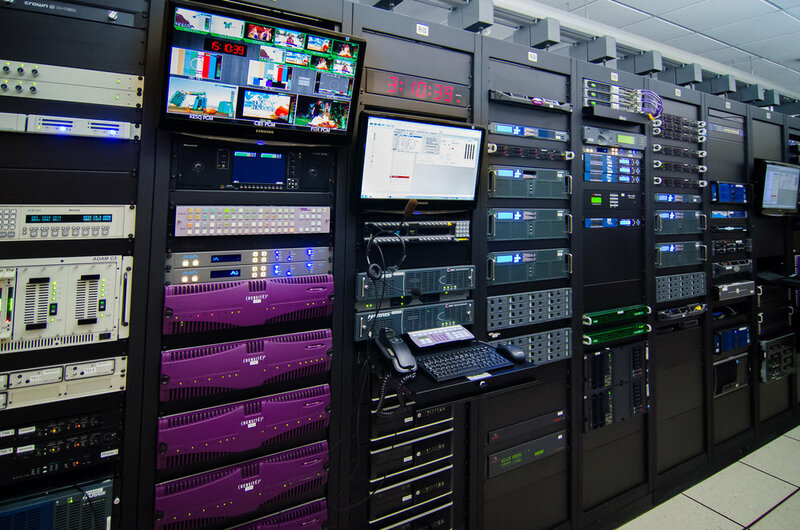 Utter Associates has completed a project that modernized and centralized broadcast operations for NPG California properties in Santa Barbara, Santa Maria, and Salinas. 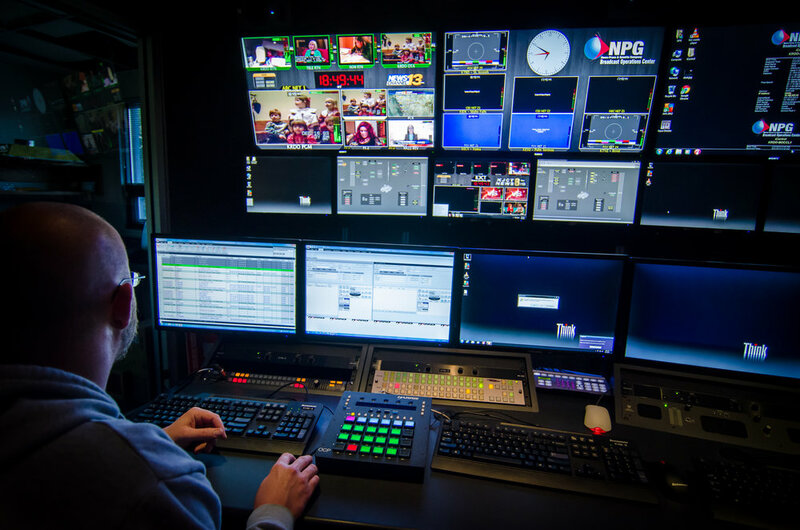 Six additional channels of master control have been added to a Broadcast Operations Center in addition to the new facilities at the edge. 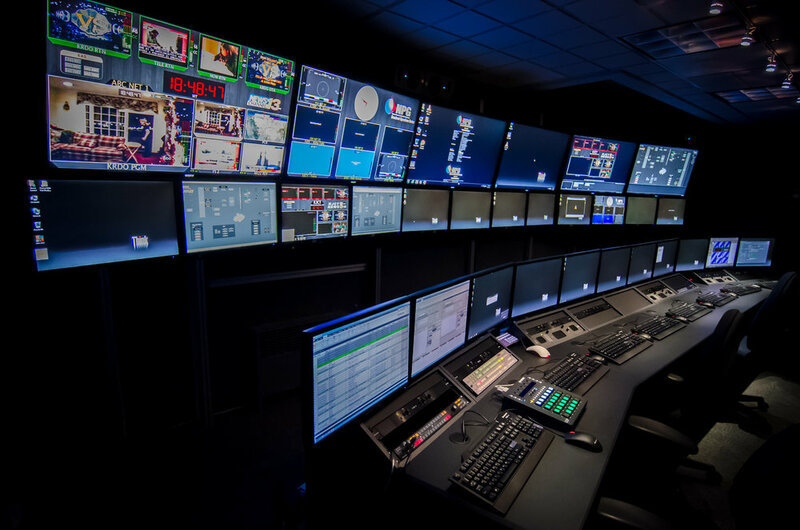 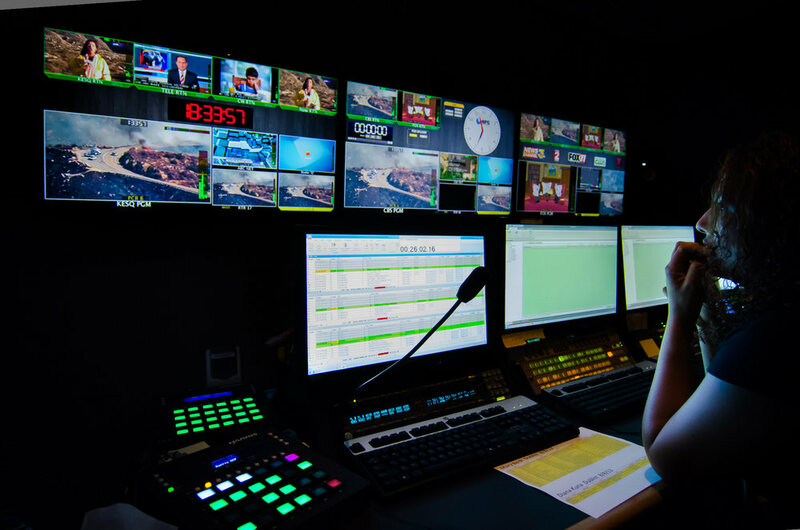 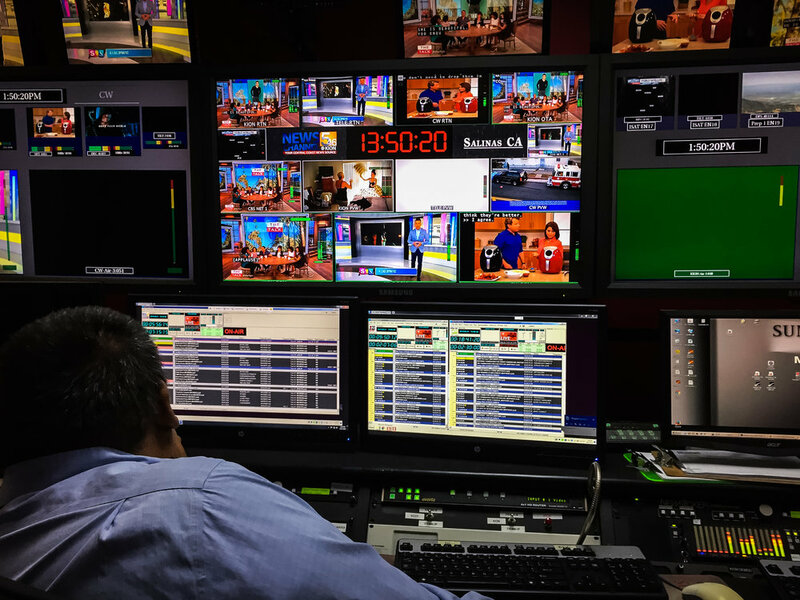 The remote control and monitoring design allows for the flexibility of local or centralized control over each channel as live events change, news breaks or staffing issues arise. 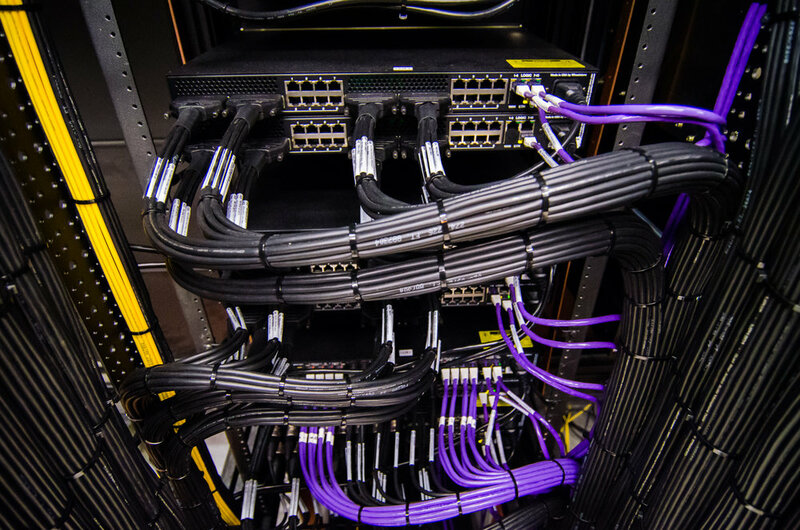 This flexibility also allows for technical redundancy if there is a loss of connectivity with the hub. 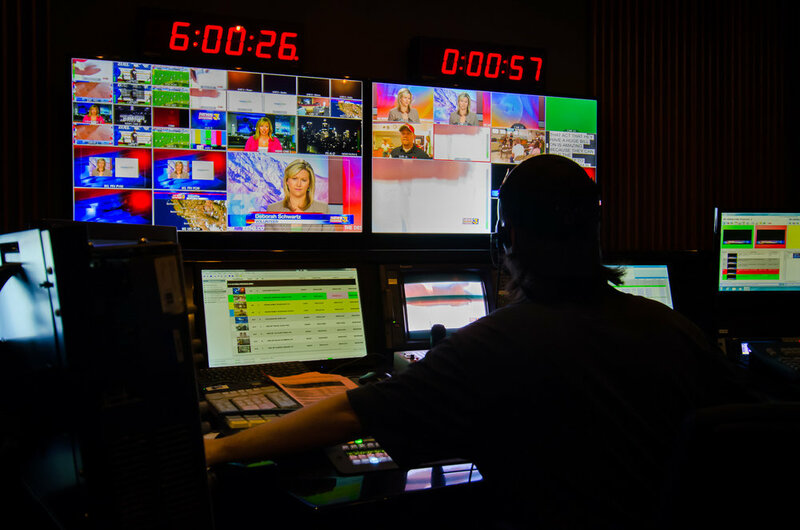 Automated alarming notifies staff at the local level, at the Broadcast Operations Center, and the IT headquarters in Missouri depending on the nature of the issue, resulting in minimal down time. 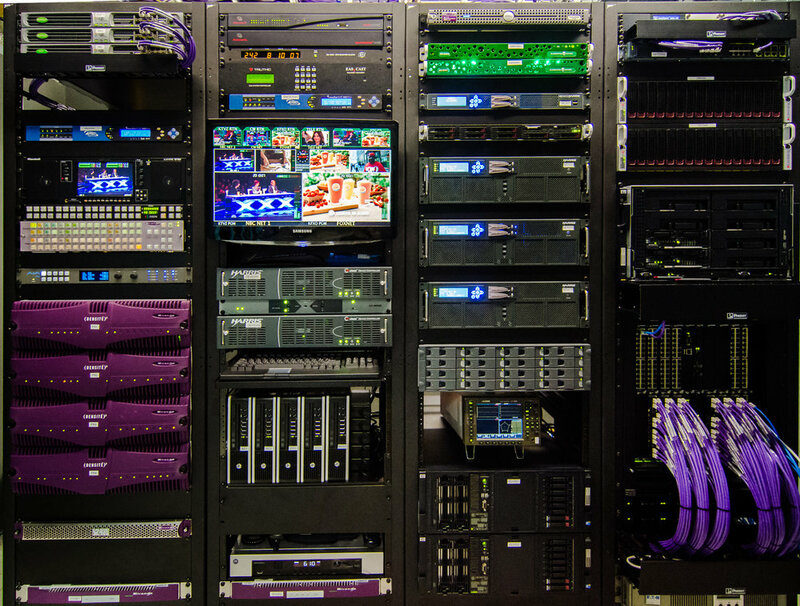 Additionally, the upgrades included improved branding, audio processing, and IP based workflows. 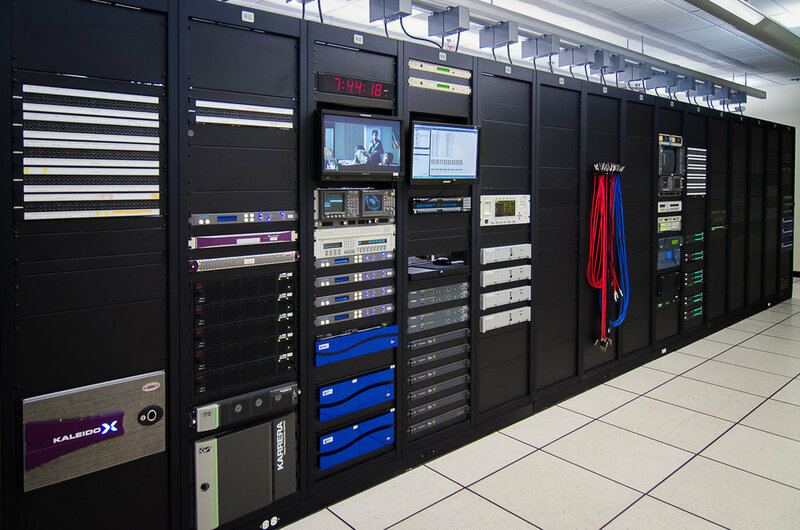 Automated QC controls and signal probing ensure high quality. 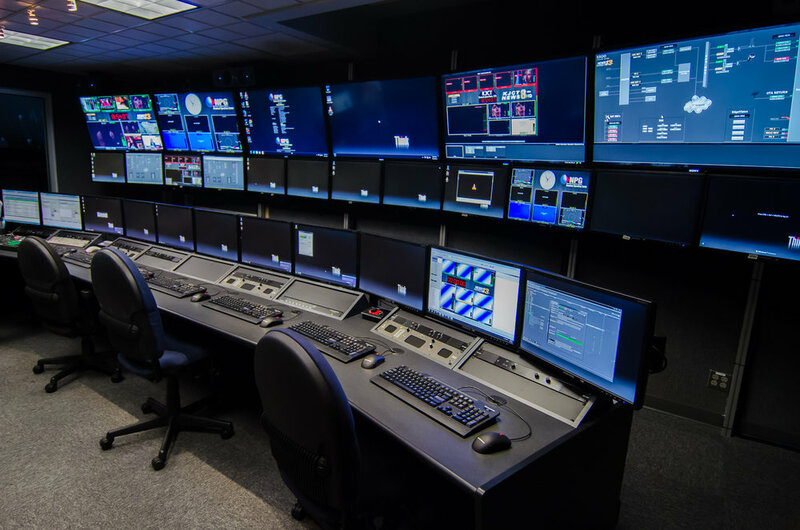 News-Press & Gazette selected Utter Associates to provide key Consulting, Design, and Integration services group-wide with 48 channels centralized out of a Broadcast Operations Center in Colorado Springs.